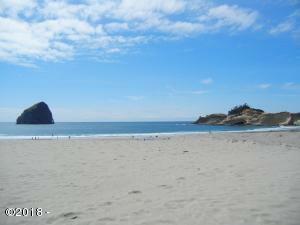 Nearly 3/4 acre just North of Cape Kiwanda! 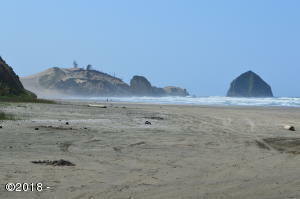 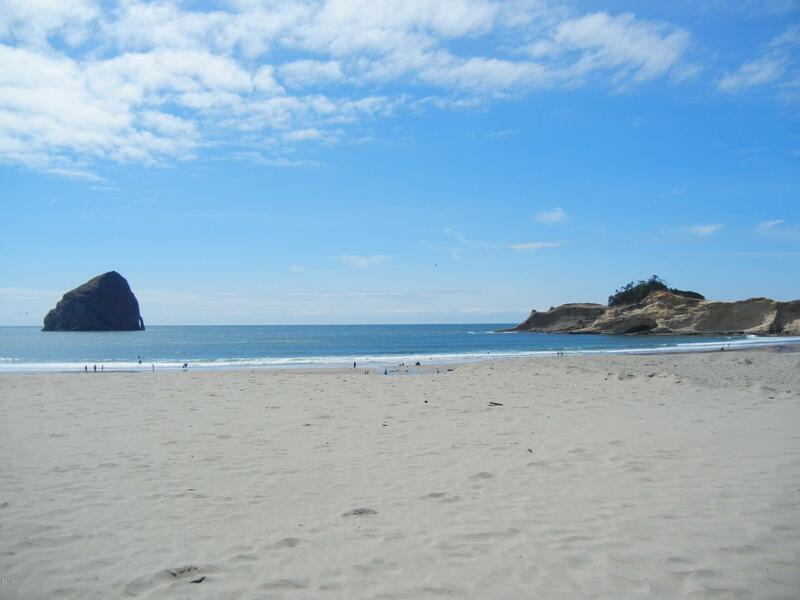 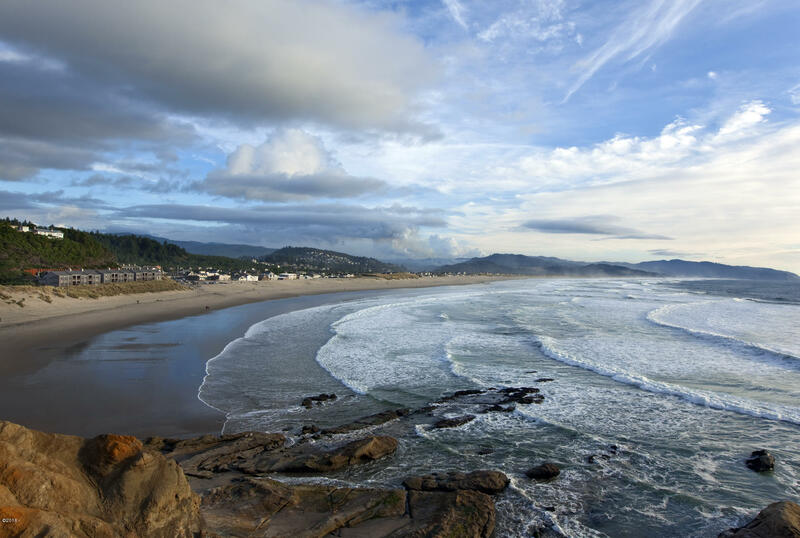 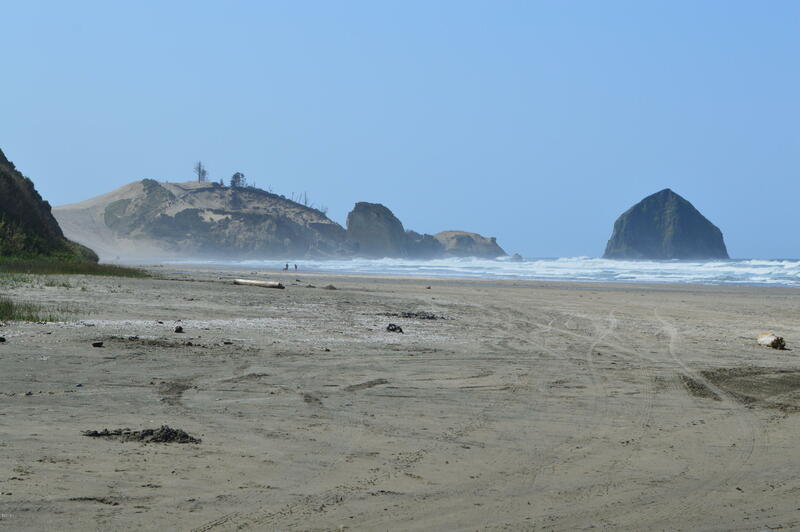 Walk to the beach, pub, restaurants, coffee shop and market at Cape Kiwanda in 10 minutes or less. 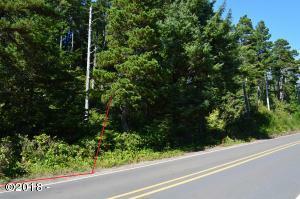 Approximately 85 feet of Cape Kiwanda Drive frontage. 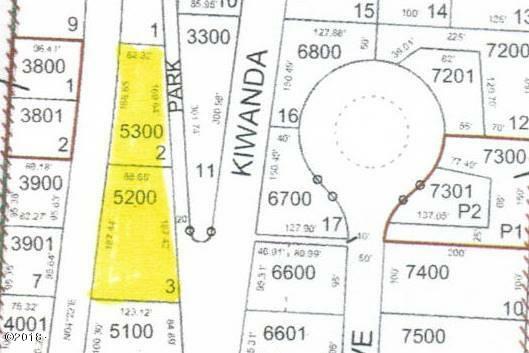 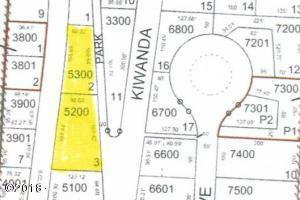 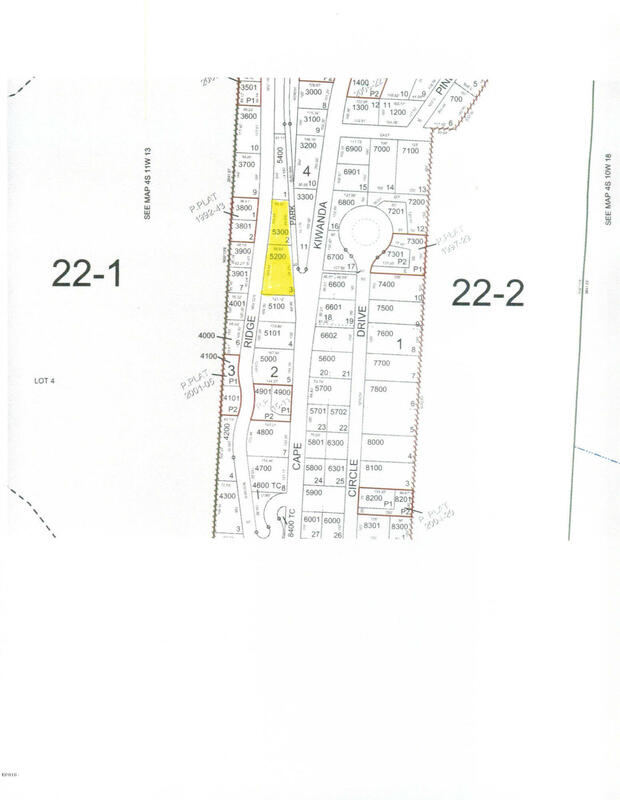 West lines of lots are at Ridge Road. Directions Approximately 1/4 mile North of Cape Kiwanda on West side of the street.